Announced on Wednesday in Nova Scotia, Canada, the airport also bagged two other awards, namely Asia-Pacific’s best airport by size and region in the 15 to 25 million passengers per year category and the second-best airport in Asia-Pacific among those serving over 2 million passengers per year. 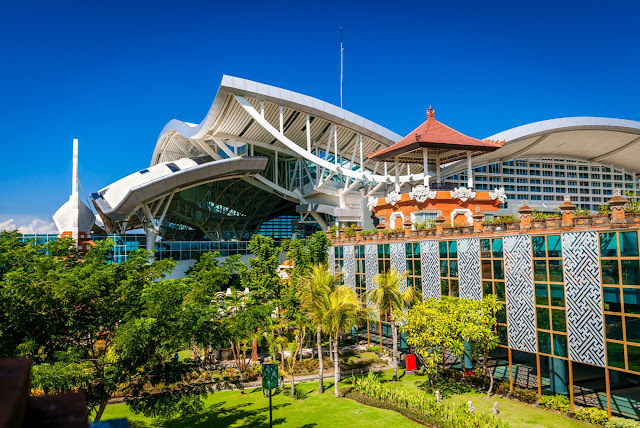 Managed by state-owned airport operator Angkasa Pura I (AP I), last year, the airport was recognized as the world’s third-best airport in the 15 to 25 million passengers per year category. The annual survey was conducted by Montreal-based Airport Council International (ACI) and involved around 600,000 passengers. In addition to the Bali airport, two other airports managed by AP I, namely Juanda International Airport in Surabaya, East Java, and Sepinggan International Airport in Balikpapan, East Kalimantan, also received recognition. The former was named the world’s third-best airport in the 15 to 25 million passengers category. Meanwhile, Sepinggan Airport was recognized as the world’s second-best airport in the 5 to 15 million passengers category.